Horseshoe seats have been installed on buses in an attempt to get passengers to talk to each other. Go South Coast, which runs services across the south of England, have installed the seats on 13 of their buses in Wiltshire and Dorset, including a fleet of new ADL E20D Enviro200 MMC single-decks operated by Thamesdown at Swindon. It is hoped the scheme will also discourage people from putting their bags on free seats next to them and deterring strangers from sitting there, a common problem on busy routes. The new design seats eight people at the back of a single decker bus. If the pilot scheme proves popular, it could be rolled out across other parts of the country. It comes after a major think tank called for a "civility code" to stop Londoners from being rude and unfriendly to each other. 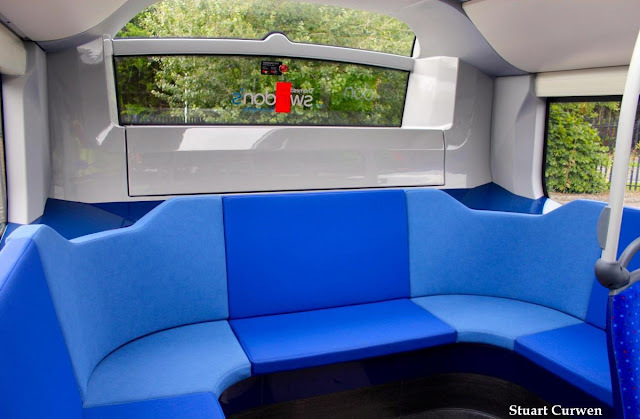 A spokesman for the Morebus firm, which is behind the seat design, said: "For some time, we have been looking at this innovative seating layout because it provides a comfortable space for friends and family to travel together. "This is an excellent opportunity for us to gain an insight into which vehicles people enjoy travelling on before making big decisions about the future of bus travel." 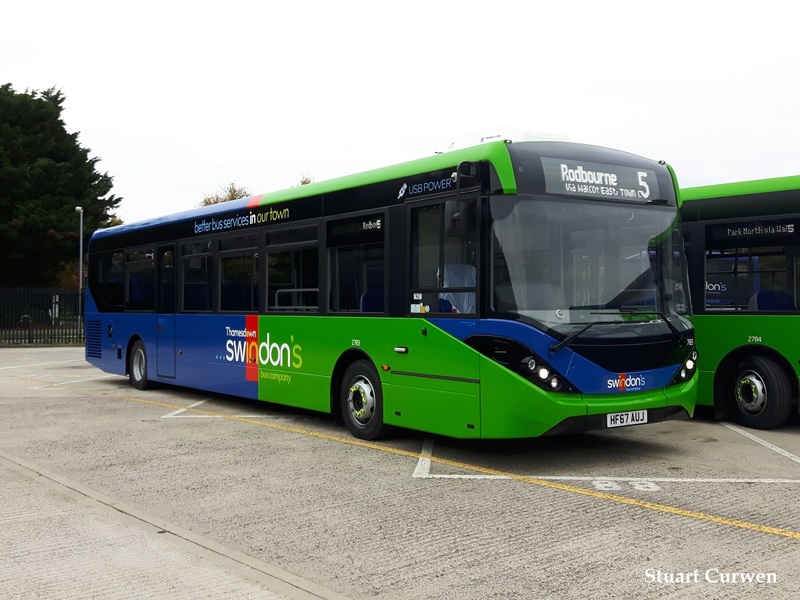 All twelve (fleet numbers 2772/3/4/6/7/8/9/80/1/2/3/4) are in service in Swindon on route 5 with one on loan to Morebus in Poole (2775) which is used on their m1/m2 service for evaluation of the social seating.